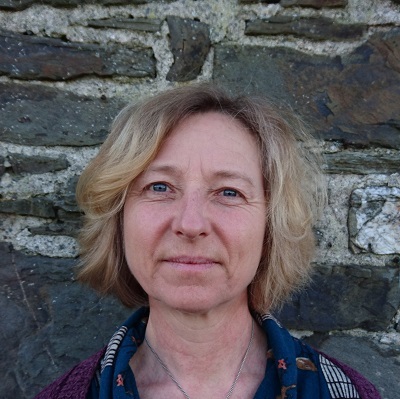 I am an experienced Accredited Counsellor and Registered Psychotherapist with more than 15 years of experience working in the South Gwynedd and North Powys area in both private practice and the NHS. I offer a safe, supportive and if required, challenging space for you to explore past or present issues which might be troubling you. I work with a wide range of difficulties and also offer supervision to counsellors and psychotherapists and other related professionals. Gestalt is a relational therapy and provides an opportunity to increase awareness of yourself and your relationships. I work with the belief that you know how to support yourself and how to solve your own problems, but sometimes you may get stuck in an unhelpful pattern and need someone else to help you to get out of it. Because Gestalt psychotherapy pays particular attention to relationships it is an ideal model to work with couples. In couples work I will support and challenge you both to talk and listen to each other and explore how each of you have a part to play in creating the difficulties you are facing. Please look at my web site for more information about me or contact me to discuss your needs further or to arrange an initial meeting.